Looking for ways to make this holiday memorable? 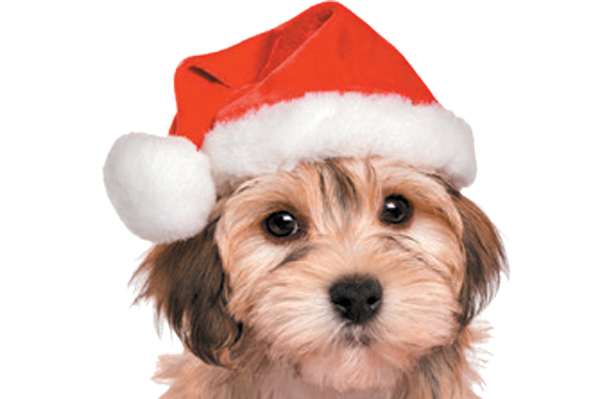 Take a look at these cute video ideas that put your dog in the spotlight. Halloween is an exciting time for humans and dogs. But you want to make sure your dog is safe and comfortable, too. Let's take a look at how to make this Halloween the best one yet! 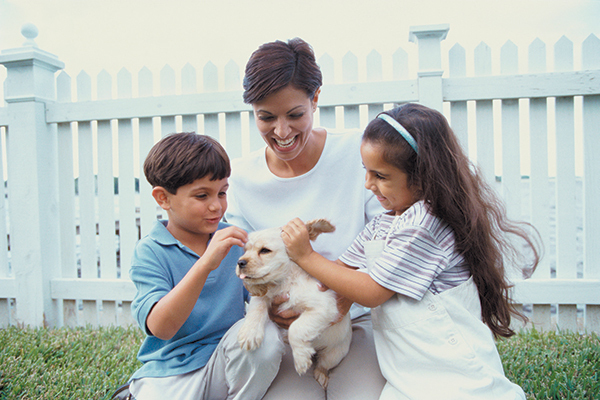 Is your backyard safe for your dog? 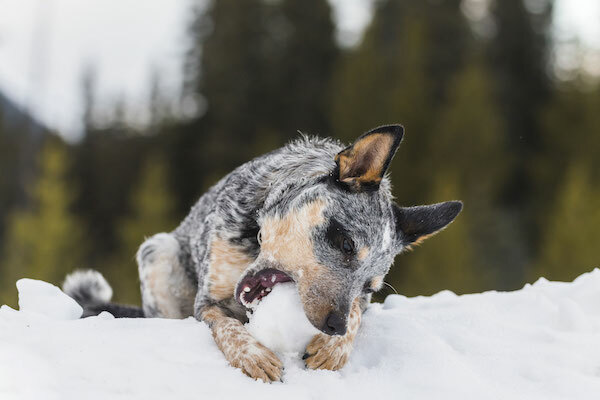 We've dug up a few different ways to make outdoor play fun (and safe) for your pupper. 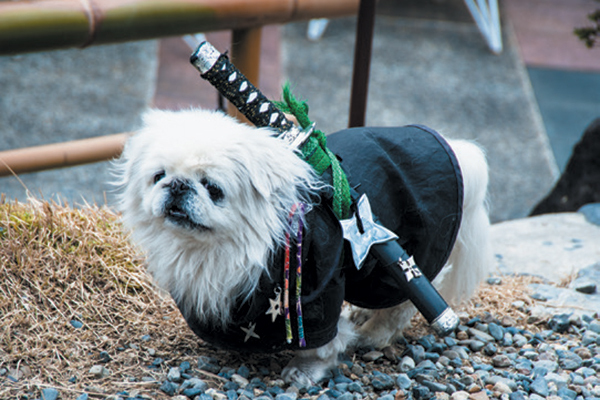 Stuck on what costume your pup should wear this Halloween? 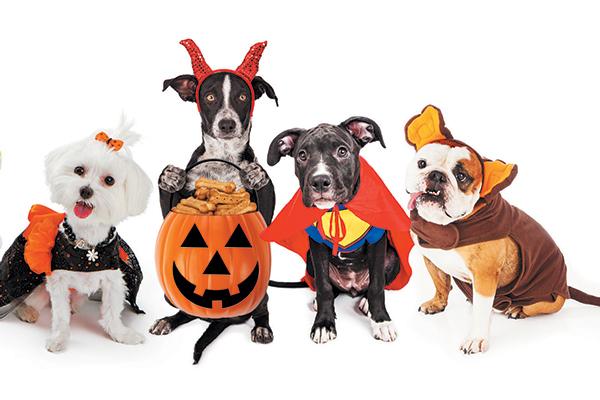 These tips on Halloween costume contest ideas for dogs are sure to help you score prizes! 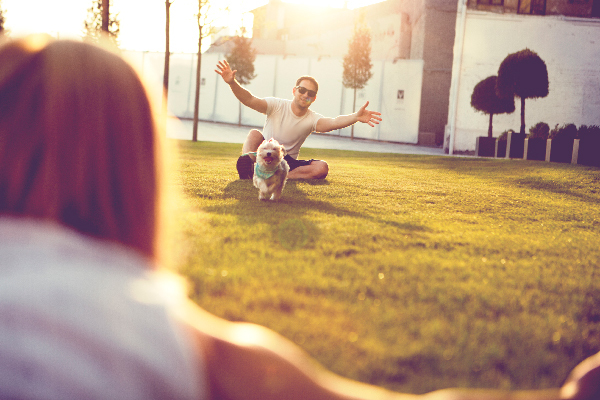 Celebrate the final days of summer with your four-legged friend! 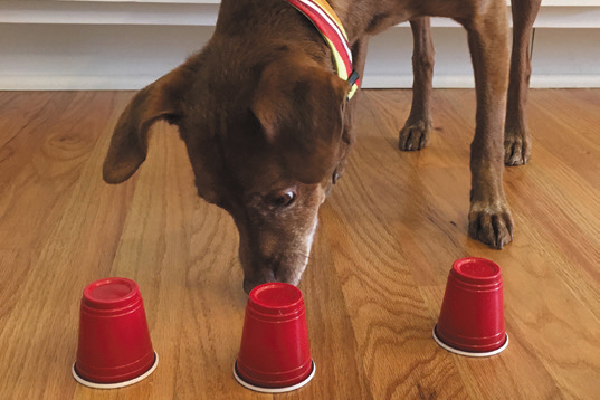 We've complied a list backyard games for dogs that will tire out any pup, from retrieval games to simple agility. 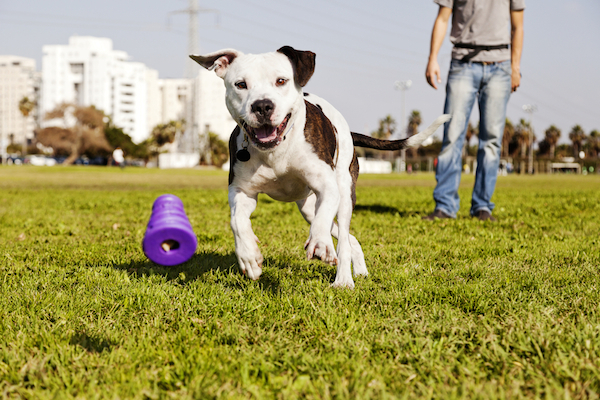 Dog agility is a great form of exercise for you and your dog, but how can you get started? 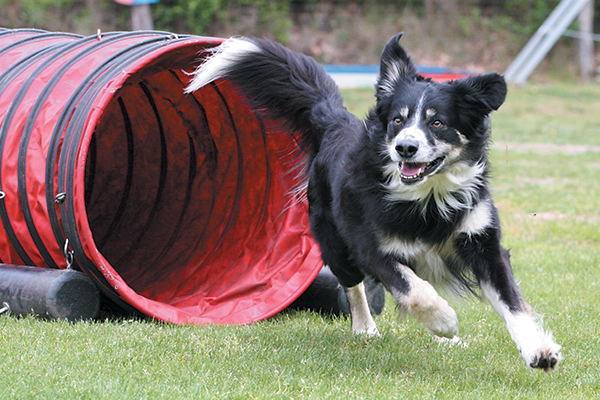 We take a look at the benefits of dog agility and resources for beginners. Summer is unofficially here! 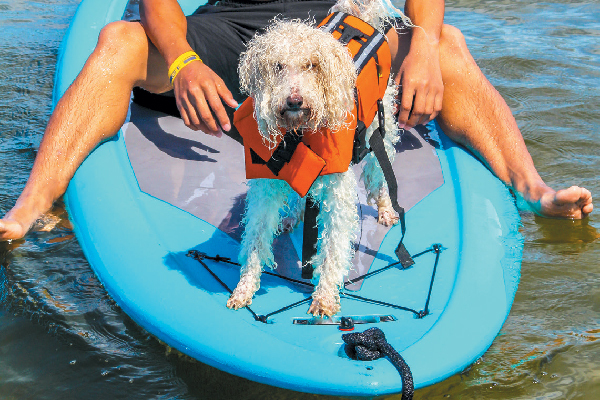 Get your dog ready for some safe outdoor fun with pup-friendly life vests, on-the-go accessories and items to keep him cool. 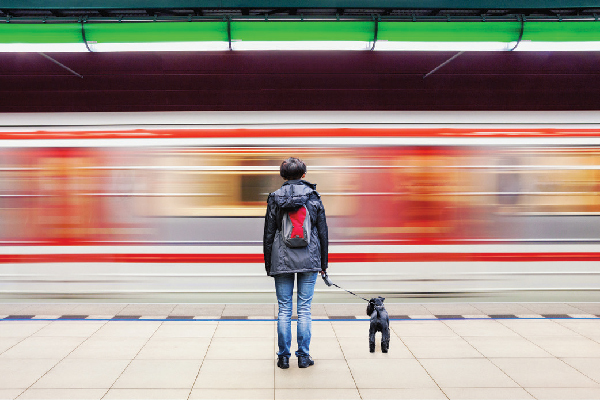 From a pet door scanner to cameras that let you chat with your pup, here are some dog tech products we’re l loving right now! Taking your pup camping is the perfect fall activity. But what do you pack? How do you find a dog-friendly campsite? 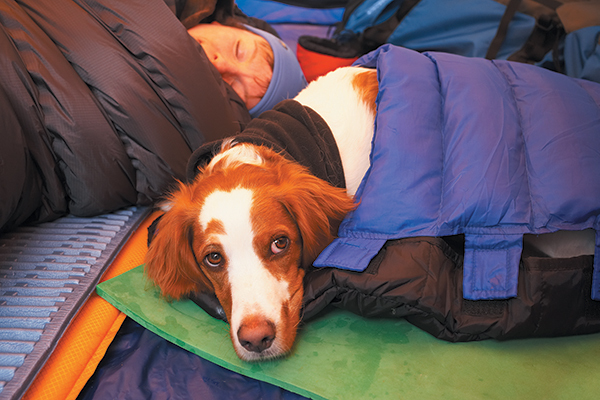 See our tips for camping with dogs. Play hide and treat. Build a snow maze. Try skijoring. 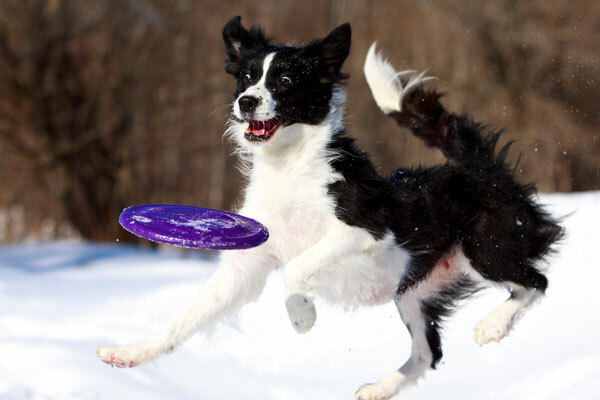 Your dog will love to get out of the house to have fun in the snow! 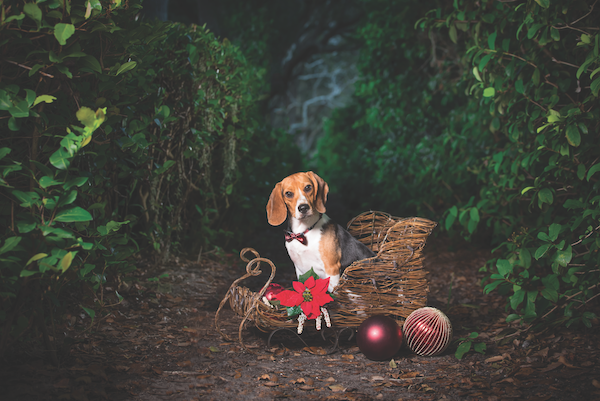 We walk you through taking the best possible picture of your pup, whether you're a beginner, intermediate or advanced holiday card maker. 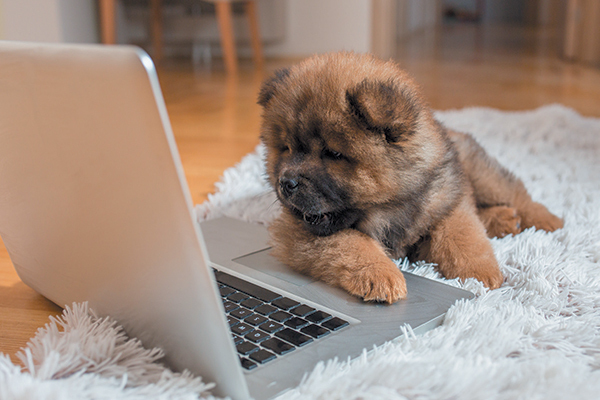 It's easy to connect with fellow dog lovers online. Here's how! The backyard is your dog's playground. Here's how to keep it safe and make it even more fun. 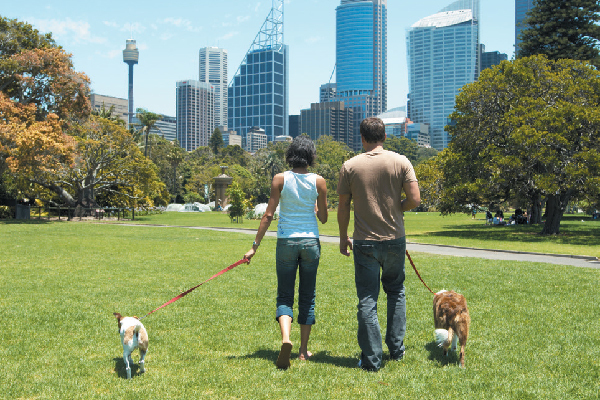 Let your dog join the family Easter egg hunt, but follow our tips to make sure everyone stays safe. 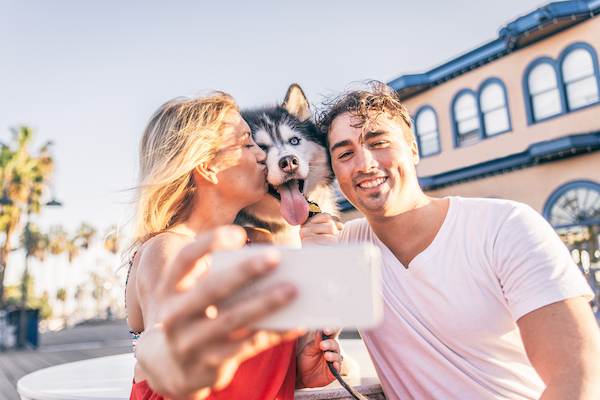 Meet new people, get healthy, and even up your social media game, all with your dog! 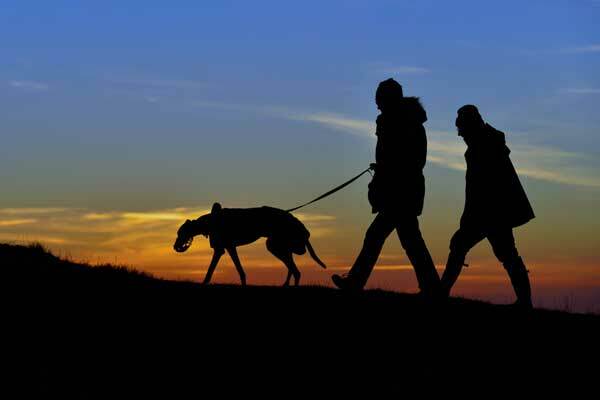 With night falling so early during winter, quality outside time with your pup may have to happen at night. Here's how to make your adventures safe and fun. 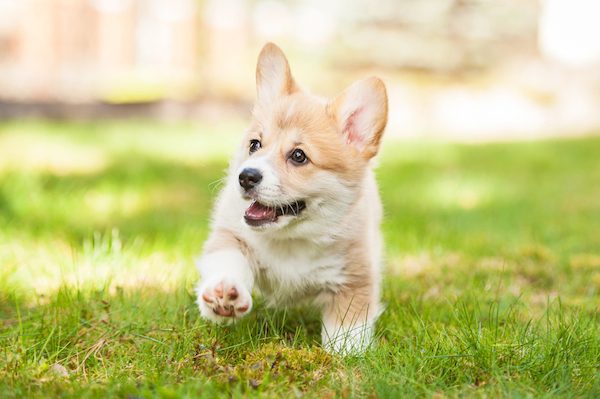 Do You Use Hand Signals for Basic Doggy Commands? 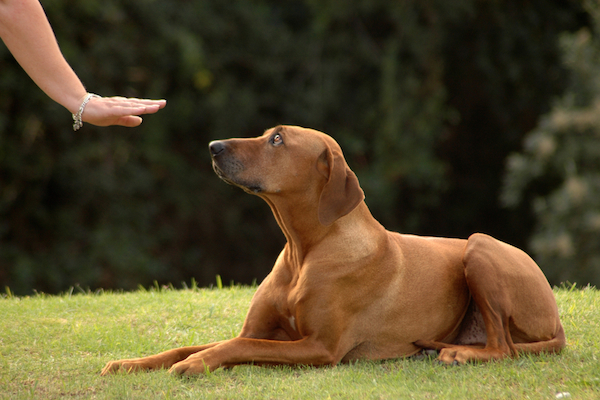 Commands such as come, sit, down, and stay are more fun when you pair them with hand signals. Don't know any? We'll teach you! Play with your food! These toys and game will make your dog "hunt" for his food, just like his ancestors did. 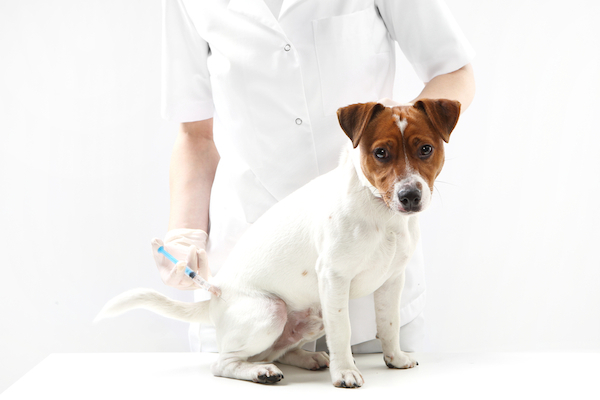 We chat with the co-trustee of the Rabies Challenge Fund, W. Jean Dodds, D.V.M., about her rabies immunity research. 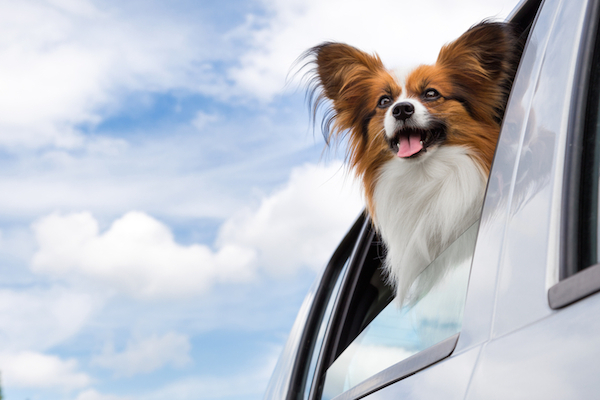 Before you hit the road, check out these helpful tips on taking car trips with your pup.